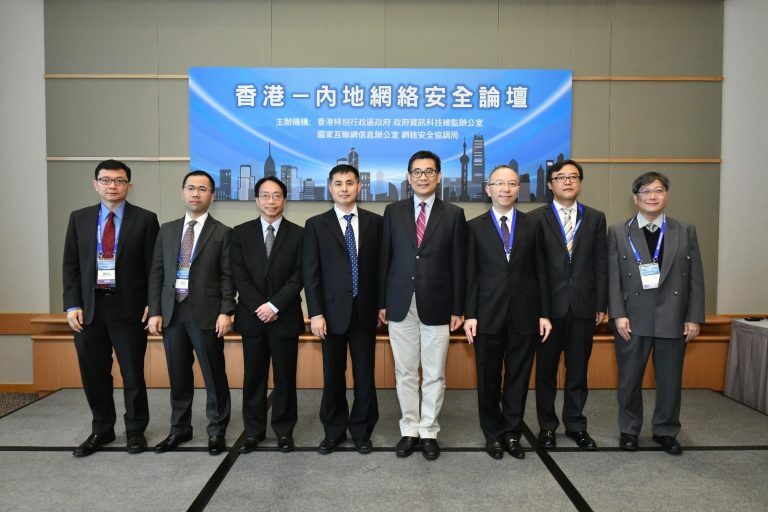 The third HK-Mainland Cybersecurity Forum, jointly organised by the Office of the Government Chief Information Officer (OGCIO) of Hong Kong SAR and the Cybersecurity of Cyberspace Administration of China was held on 11 April 2018. 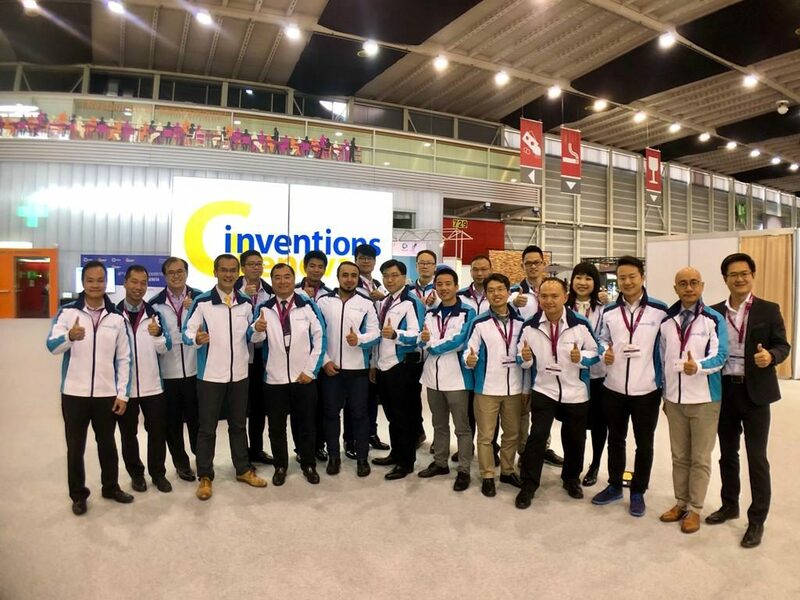 Taking place at the Hong Kong Convention and Exhibition Centre, the Forum brought together a number of eminent experts who shared their views and insights on cybersecurity issues. 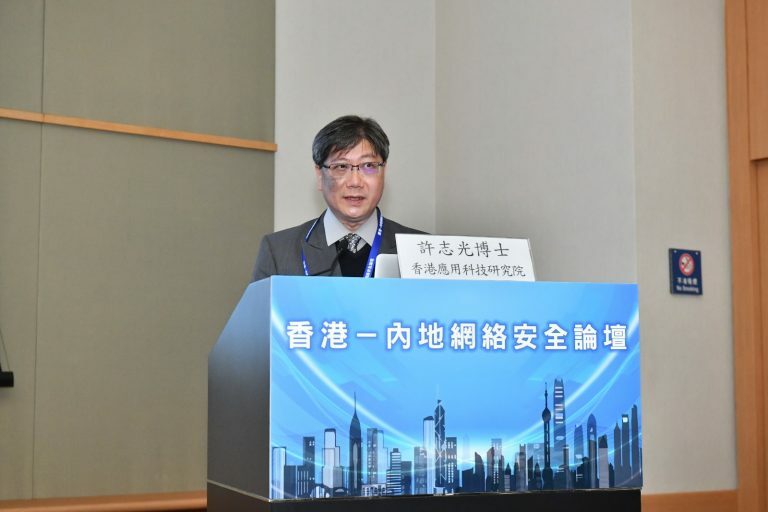 Speaking at the Forum, the Government Chief Information Officer Mr Allen Yeung said, “The level and complexity of cyber attacks are evolving as new technologies and models are being employed in smart city development, posing new challenges to cybersecurity.” He noted that smart city applications, such as households, payment systems, transport and healthcare systems, are closely linked to the daily lives of the public. The normal operation of the city would be affected if any of these networked systems are attached. Cybersecurity is therefore of paramount importance to smart cities. 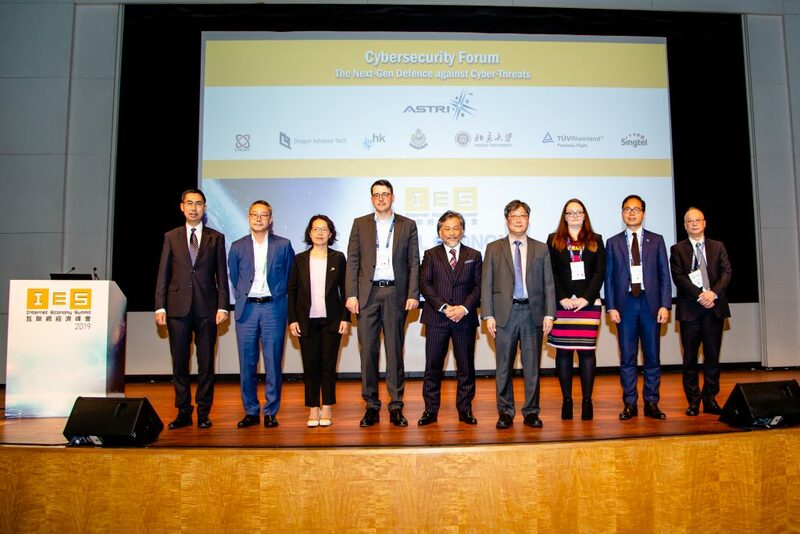 Dr Lucas Hui, Senior Director of ASTRI’s Security and Data Science Technology Division, was one of the speakers at the event. Dr Hui addressed an audience of over 180 participants which included leading cybersecurity professionals from the Mainland and Hong Kong. His presentation focused on the sector’s challenges and opportunities in the context of smart city development. The development of smart cities will enable citizens to enjoy a more convenient and better quality of life, while bringing new challenges and opportunities in terms of information and data security. 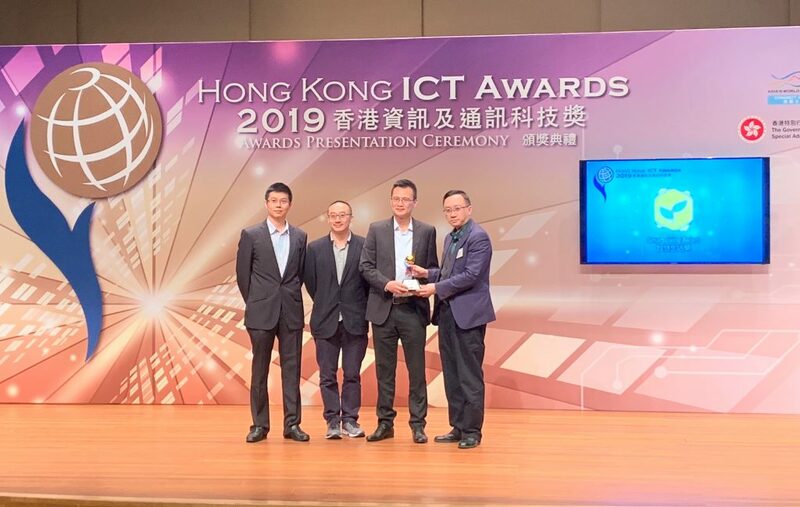 As the largest applied R&D institution in Hong Kong, ASTRI pursues Smart City R&D as one of its core strategic focus areas. 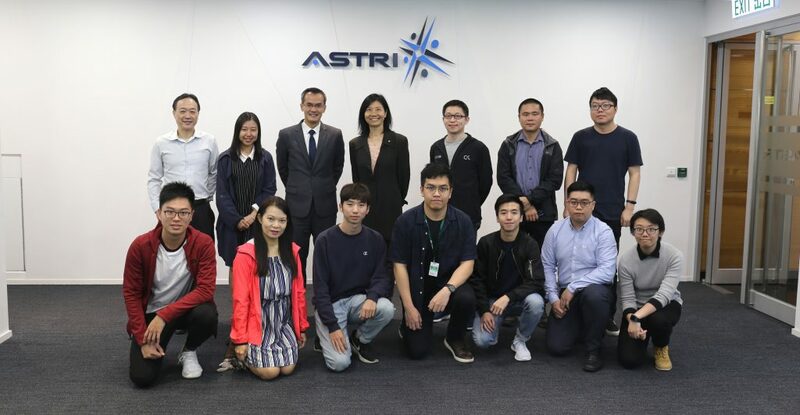 With the increasing breadth and scale of data shared across Smart City systems, applications and platforms, ASTRI’s cybersecurity research initiatives play a crucial role in helping public and private sector organisations to operate and progress in a secure, protected manner.